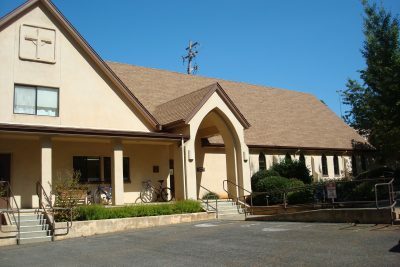 Paradise Lutheran Church has the perfect venue for any event. Banquets, business and professional meetings, parties, reunions, BBQ’s, celebrations of life, weddings, receptions, rehearsal dinners, engagement parties, showers, anniversaries, and renewal of vows and almoust any other event can be accomodated. 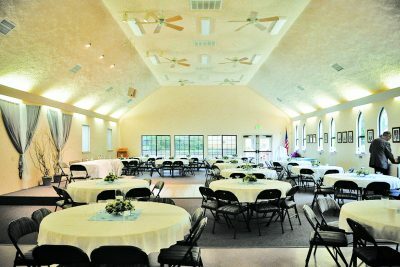 Our inviting and well-appointed facilities are available for use by the general public on an affordable use-fee basis and include a large modern hall with outdoor patio, fully-equipped commercial kitchen, beautiful chapel, and an executive loft with state-of-the art sound/video equipment, Internet and Wi-Fi. The property sits on lovely landscaped grounds including a garden that offers a pretty setting for an outdoor ceremony or event. Plus there is plenty of parking including optional RV space rental. We help you partner with excellent vendors to ensure a successful event. 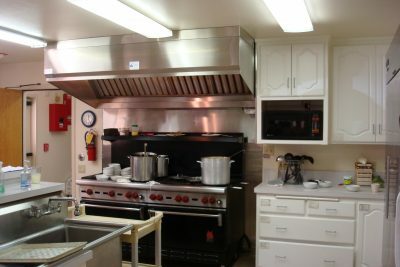 Caterers appreciate our updated commercial kitchen and photographers value the lighting of the spaces. Our on-site assistance assures attention to every detail. 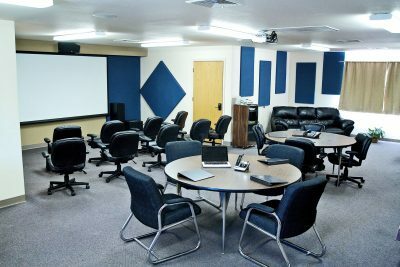 For more information or to make an appointment to see Paradise Lutheran Church facilities, email info@paradiselutheran.org or call Gwen at (530) 877-3549.